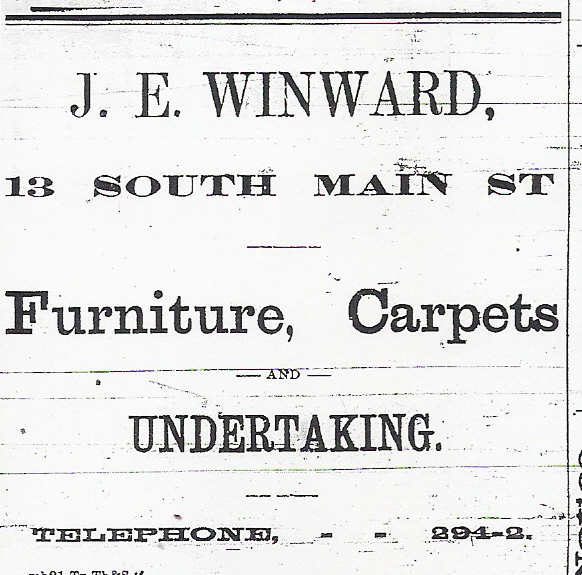 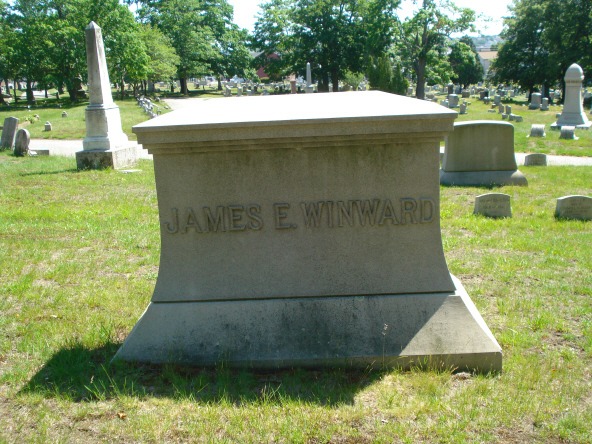 Mr. Winward enjoyed a successful career in his field, and fitted the ideal of a funeral director in every aspect of appearance and decorum. 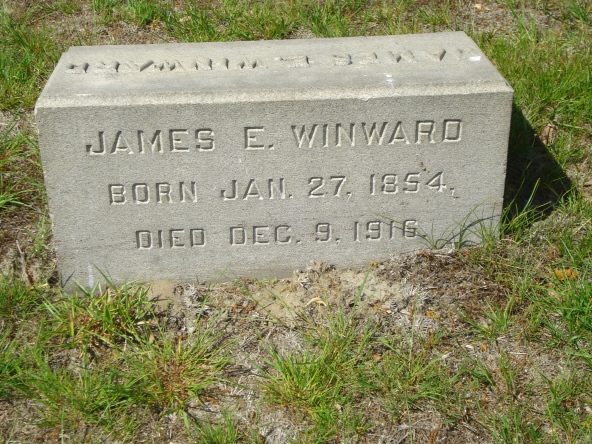 A photograph of Mr. Winward is soon to be published. 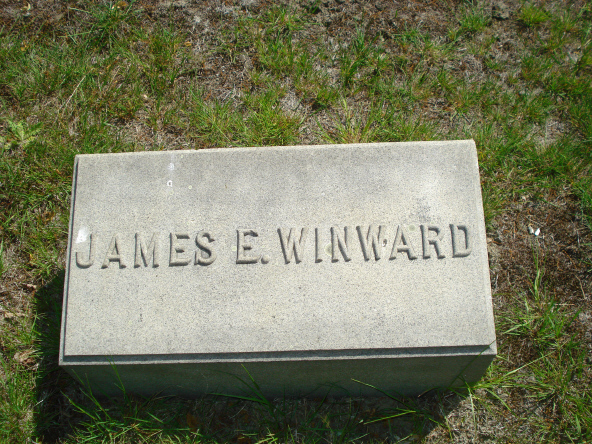 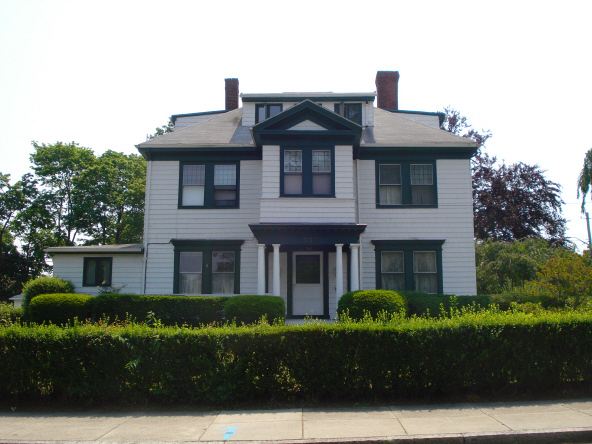 At the end of his life, Mr. James E. Winward lived in a prosperous section in the north end of the city on Madison Street. 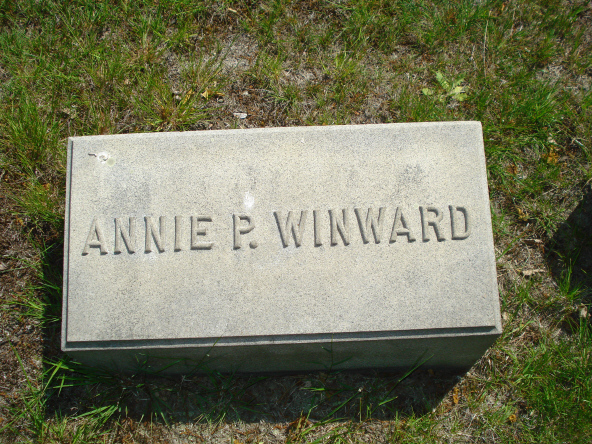 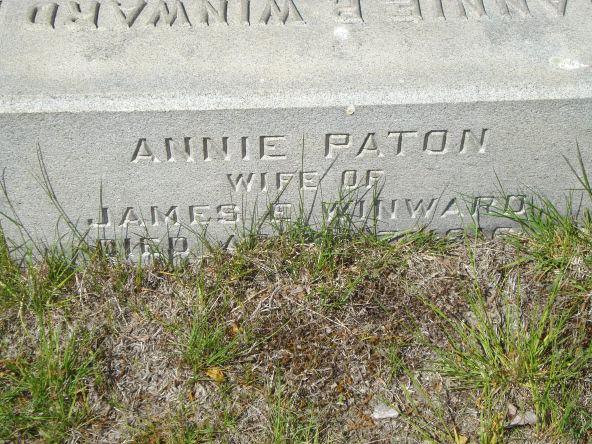 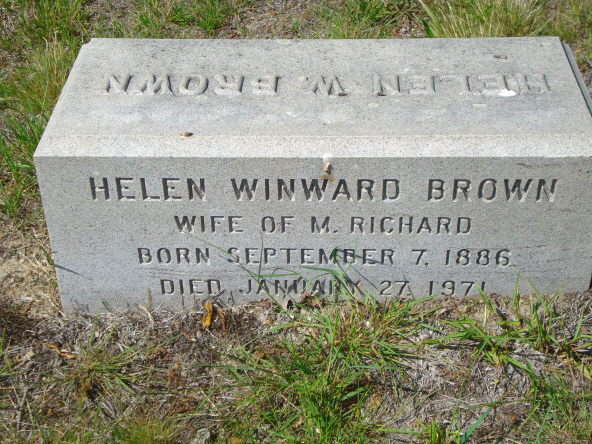 He is buried with his wife Annie, his daughter Helen Winward Brown and his son-in-law in the cemetery where he spend so many years organizing funerals for so many city clients- Oak Grove. 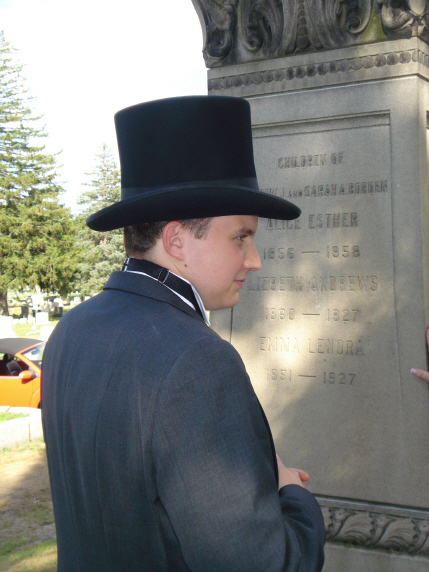 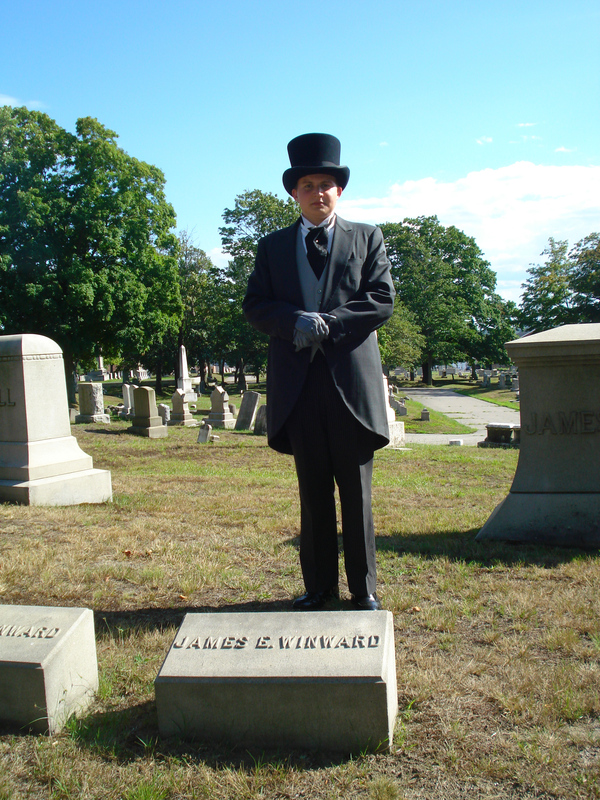 The role of Mr. Winward was ably performed by funeral director Andrew Correia for the recent August 4th re-enactments at # 92 Second Street.